Androidiapa | Find the best Apps, How-tos, Tech News! Salaam beautiful peoples! Today we talk about How to Play Android Apps/Games on Windows PC. 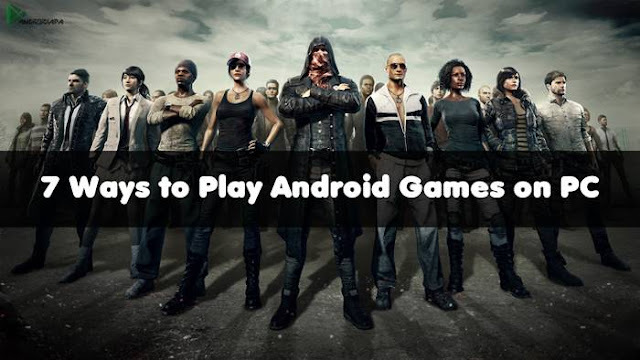 Undoubtedly, Android games are designed to be addictive but what you'll do to carry on playing your most favorite Android game after your Smartphone’s battery has run down? You can continue it on your PC or laptop, Luckily, there are ways to do it. Smartphone gaming doesn’t come close to reaching the levels of the Windows PC or console. Things are always improving though, especially as hand-held devices get more & more powerful. But even with the best Android devices, there are still quite a few games that I’d love to play on a bigger screen, with a keyboard and mouse. Basically, I want to play Android games on PC. A couple of years ago, the system to Play Android games on PC was used by Android Developers to test their Apps & Games, but now every user can enjoy the experience of Android Applications taking full advantages of brilliant features of a high-speed computer. Since there is a number of ways to run Android games on personal computer, this article has an ultimate guide on how to play android games on PC that can make you able to carry on the process without facing troubles. Several tools are available that can make this happen, from emulators and virtual machines to browser plugins. But which is the best option? The best way to run an Android game on your PC is to use an emulator. While the options are somewhat limited, one in particular stands out - BlueStacks 3. It is basically an Android Emulator, and believe me it will not replace your Windows Operating System but will work as another software to help you play Android Games on PC. It is very simple and easy to download & install from the website of Bluestacks or from our site. 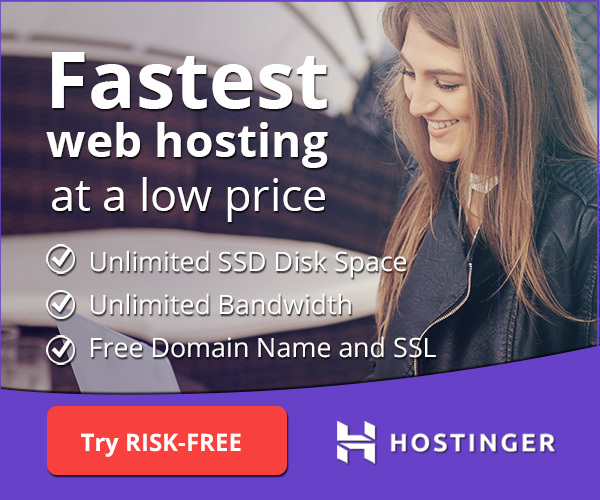 Once successfully downloaded & installed, you can run it into a separate window at your Windows desktop to enjoy the boosted gaming experience. It enables you to connect your PC with Google play store in order to install all android games and apps at the emulator that you can run or play easily. The best thing about BlueStacks is that you can install APK or Modded APK files received from other Android devices or PCs. Through this way, you will be able to play all your favorite games on PC even without having an Android device. Nox App Player is an Android emulator that lets you use almost any of this operating system's apps/games from the comfort of your own computer. We are talking about apps of the caliber of Clash of Clans, Instagram, Last Day on Earth, MORTAL KOMBAT X, Subway Surfers, or Tubemate. Nox App Player's operating system is based on Android 4.4.2, which will let you use practically any app within Android's extensive catalog. Additionally, this version is possibly one of the most used and widespread so it will surely be very familiar to almost all users. The perfect Android emulator to play Android games on PC. Genymotion is another android emulator just like BlueStacks. It has amazing features and speed as well that can help you play Android games on PC to make better the gaming experience on a big screen. Once its setup successfully installed on your PC or Laptop, it will allow you to install Android games and apps on your computer via drag-and-drop installation process. Through this way, you will be able to test any favorite Android game or app on the big screen. It is considered as the best alternative to BlueStacks if you really want to play Android games on PC. It is amazing software that converts Android device screen to PC and you can then take full control of your phone from your computer. It could be another best way to play Android games on PC more conveniently. Not only games but you can even manage your social life, text messages and many other apps with mouse and keyboard connected to your personal computer. Remember to install the latest version of MirrorGo in order to prevent any issues. As its name showing that it is an emulator for android, you can run all your favorite Android games and apps on your PC or laptop by using Andy Android emulator. After successful installation, it allows you to access the Google play store to download n install Android games on your PC. More often it also supports the cloud save that helps you save all your gaming performance to get started on next day without losing credits or boosters. It is one of the best ways to play Android games on PC. Android SDK is the official Android emulator for Android app developers powered by Google that anyone can use to play android games on PC. It might not be a perfect choice for you if you are about to play games on PC daily as it is a little bit difficult to configure and slow as well. Mainly it is used by developers to test Android Apps, hence you can also use it to play Android games on PC if an android device is not available to do so. After downloading and installing the Google’s Android SDK, you will need to open the SDK manager program and then select Tools > Manage AVDs. After reaching here, you will be able to create the AVD (Android Virtual Device) with your own configuration. After that, now you just need to hit the ‘start’ button to play android games on PC. It sounds like the desktop version of Android OS and enables you to play your favorite Android games on PC. It can be run on AMD and Intel processors to enhance gaming experience even without an Android device. You might be able to enjoy X-86 on a few devices like Del Inspiron Mini Duo, Samsung Q1U, ASUS Eee personal computers and Lenovo ThinkPad x61 Tablet as it is a community project. You can also install Android X-86 on a virtual machine using VMware or Virtual box and this feature makes it unique and brilliant from other ways to play Android games on Windows PC. We value your feedback, so if you have something to share then leave your important comment below. If you are enjoying our apps/games, please leave us a rating and a review on our facebook page. I'm blogger and do some occasional extra work with father. I grew up in Domel, passionate blogger, tech enthusiast also a current owner of Blogiapa.com! Dekho, Socho, Samjho, Aur Karo Woh Jo Tum Chahte Ho. Huawei P30 Pro vs. Pixel 3 - which has the better camera? © 2018 Androidiapa | Find the best Apps, How-tos, Tech News!